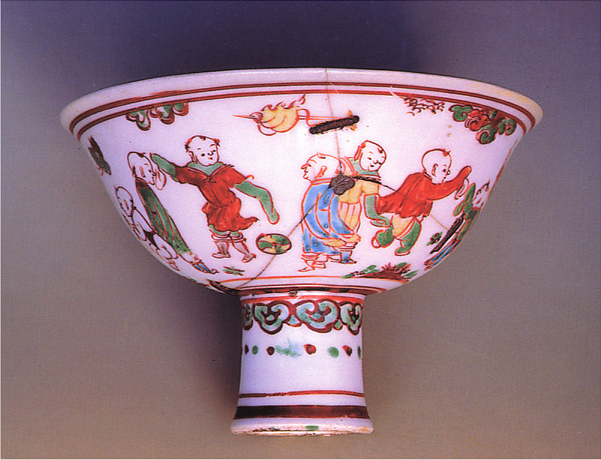 There were a great variety of ball game in ancient China, including cuju (football as an individual and team sport), polo, bat ball, handball and chuiwan, which bears a striking resemblance to the modern sport of golf. 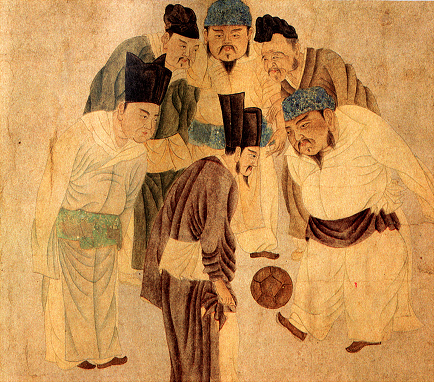 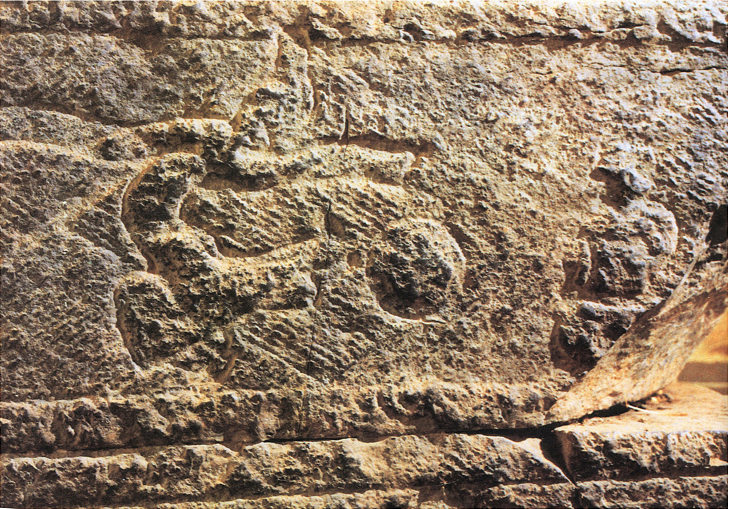 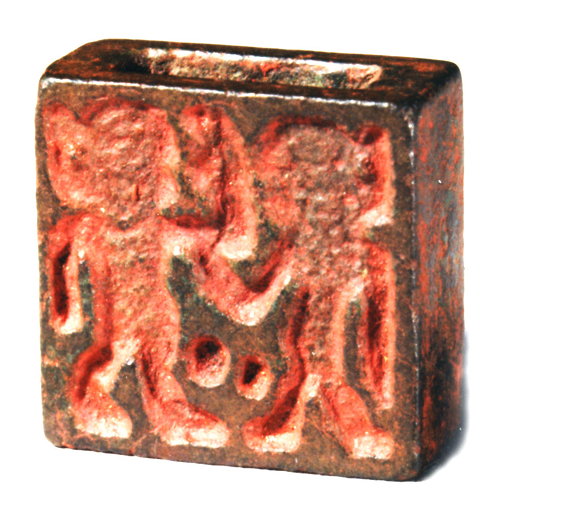 Football as depicted in a stone relief in the Han Dynasty (206BC-AD220), excavated in Dengfeng County, Henan Province, indicative of the popularity enjoyed by this sport among women. 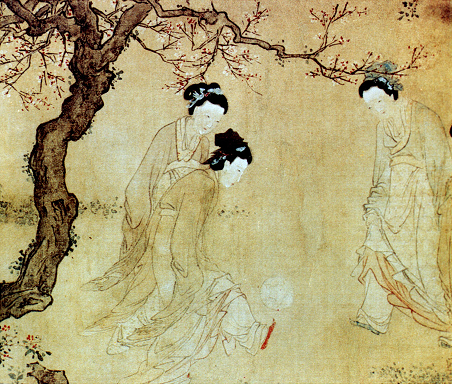 A section of a scroll painting in the Ming Dynasty (1368-1644) showing some ladies in a chuiwan game.